At GRE, we work with a variety of clients around the world to deliver projects requiring innovative solutions to the problems they face. 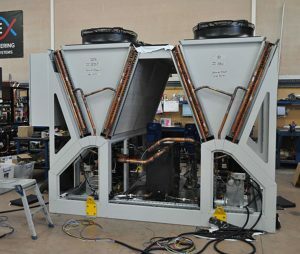 Our specialist engineers create end to end support with robust process cooling solutions that deliver reliable and efficient temperature control for demanding applications. 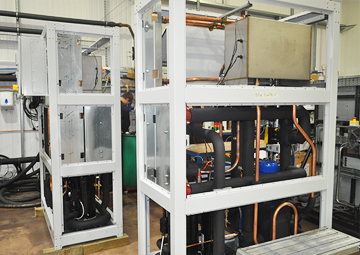 That may be using a variety of cooling fluids such as water, air, oil and refrigerants. 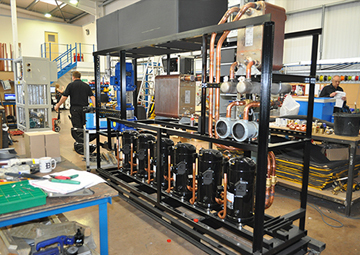 When something off the shelf doesn’t fit the specification, GRE are ready to help. 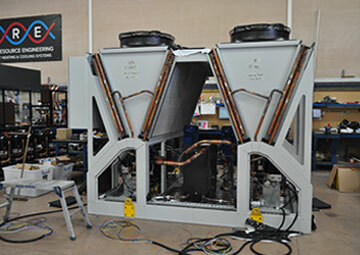 Whether your project is commercial, research-based or part of a much larger operation, GRE has the skills and knowledge to deliver the ideal process cooling solution for your needs.